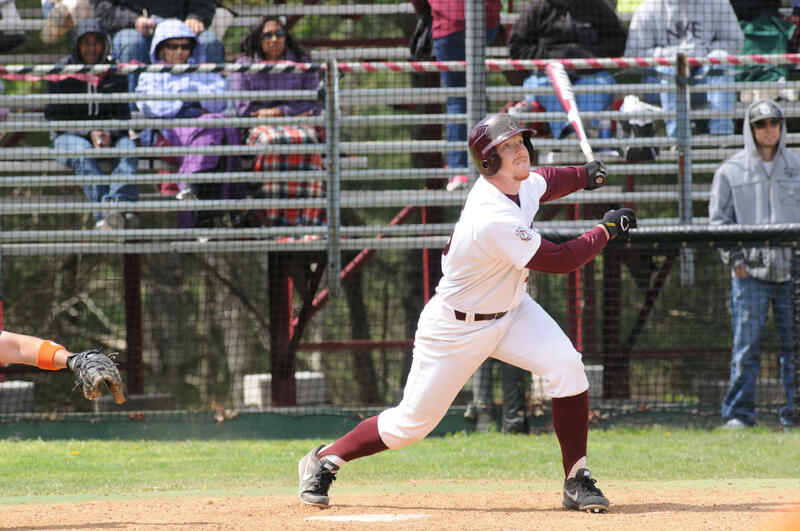 Concord University baseball player lives for a higher power. Listen to hear student Joseph Camp explain the difference between attending Jewish services in Potomac, Maryland and Bluefield, West Virginia. 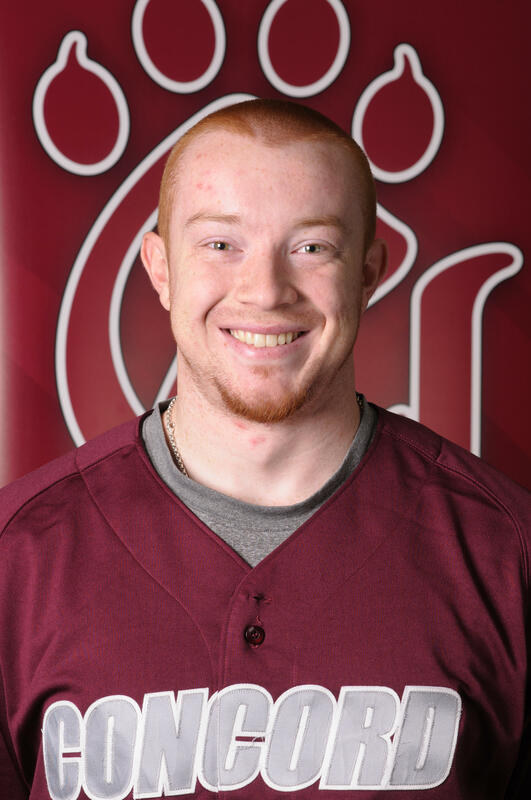 When Concord University baseball player Joseph Camp decided to make the move from Maryland to West Virginia to attend college, the dining hall and dorms weren’t the only amenities he was interested in. 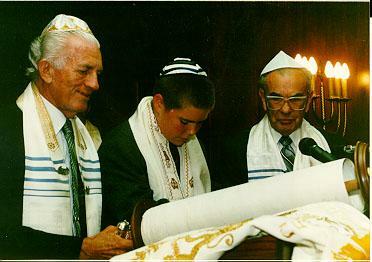 Finding a welcoming place to practice his Jewish faith was a priority. He found that welcoming place at the Congregation Ahavath Shalom Bluefield Synagogue. "It’s really important to me to keep true to my faith," Camp said as practice wrapped up. Congregation Ahavath Shalom Synagogue in Bluefield, W.Va.
“The congregation there is older than it is back home it’s a lot smaller too but one of the things I liked about the small congregation is that everyone knows each other," Camp said. Marsha Platnick has attended services at the Bluefield Temple since 1967. “When I first came here it was fairly large we might have 60 people at a festive occassion now we have 18 families and no children,” Platnick said. 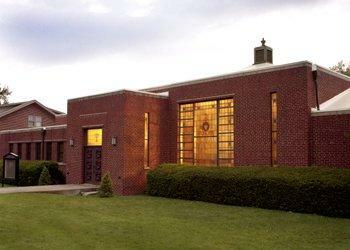 Like the Temple Beth El in Beckley, Bluefield is experiencing a shrinking congregation. It’s also limited to bi-weekly or sometimes monthly services. Platnick says congregants routinely lead the service and give the Dvar Torah (sermon), something she says is rare in the Jewish faith. When Jewish students like Camp reached out to the congregation with interest in attending services for high holy days such as Yom Kippur, and Rosh Hashanah the congregation welcomed them with open arms. “We really don’t know many other Jewish kids around here but when we go there we just, you feel like part of the family so it’s a great feeling," Camp said. Sonya Whitfield is one of the co-presidents at the Bluefield Temple. Whitfield even provided transportation for an international Concord student to help with the commute from Athens to Bluefield. “What’s incredible about that is, here’s a young man away from his home away from his family in a strange land but yet he still wants to come and be with his Jewish family," she said. Whitfield says the student’s situation, is similar to the small congregation and even reminiscent of the book of Numbers in the Torah, or what Christians refer to as the Old Testament when the Jews spent 40 years in the desert. “I think there’s some identification there because simply when you’re alone you really feel alone," Whitfield said. "When you can be together in a group of people that have the like mindset and like beliefs you feel like you’re a part of your family and that’s really important especially when you’re far away from your own family." In fact, when Whitfield learned that the few Jewish students would likely miss the Sedar, a dinner reserved for the first day of the Jewish holiday, Passover, she decided to host a special service. Concord University Joseph Camp is red shirted sophomore with plans to continue his Jewish faith while in Athens. Joseph Camp was excited to get the news. “The original service that they were having was during a time that we had a game," Camp said. "So I was really upset about that I wasn’t sure should I miss the game to go to Passover services or do I miss the Passover services but with Sonya getting this student service together I’m very excited." After all, Camps was named to the Tino Martinez Division II Player of the Year watch list prior to the start of the season. He's also started 20 of the 24 games this season as the designated hitter, currently hitting .270 with one home run, and 17 RBI. For Camp finding the congregation, small or not, was encouraging. With or without a rabbi, at home or traveling to another synagogue, long time member Marsha Platnick also holds tight to her faith. Like most Jews, Platnick says it’s deeply rooted with her traditions and life. Helping students is just another way to live by the golden rule. “If it were my children in college I would be very thankful if someone reached out to them so we just think of them as part of our family like we’re their grandparents," Platnick said. Platnick also points out that reaching out to the students isn’t just providing a service. Jewish tradition requires 10 adults to recite certain prayers and Concord students help to fill those needed spaces. Platnick says Camp and the other students bring new hope, even if for a limited time. “It lights up the Temple it brings back the old years when we had a lot of young children in the Sunday school it just gives us a purpose to keep going," Platnick said. Camp is a red shirted sophomore who plans to continue attending services while he’s living in the area. Join us Friday, April 4 at 7:30 p.m. in Morgantown for a presentation about the national PBS documentary, "The Story of the Jews with Simon Schama" and the West Virginia Public Radio series highlighting the Jewish experience in West Virginia. Reporter Glynis Board will discuss her interview with Dr. Edith Levy, holocaust survivor and educator. Righteous Remnant: Jewish Survival in Appalachia is the West Virginia PBS documentary produced by West Virginia University School of Journalism Professor Maryanne Reed. The half-hour film, produced in 1997, examines the history and modern-day concerns of the small Jewish community in Beckley, W.Va. Click play below to watch the entire film. Written and presented by historian and critic Simon Schama, the five-hour documentary draws on Schama’s immense scholarship, his acute and original viewpoints, and his own family history in a series that is both deeply historical and bracingly contemporary. The Story of the Jews with Simon Schama, premiers Tuesdays March 25th 8-10 p.m (episodes 1 and 2) and April 1st, 8-11 p.m (episodes 3, 4 and 5) on West Virginia PBS.